Runway 3 will mean almost 50% more flights and will affect everyone in the borough. I am now urging residents to attend the Government consultation event at Hounslow Civic Centre on Monday (27th Feb 11am - 8pm). The 3rd Runway approach will go over the parts of Brentford Chiswick and Isleworth not currently overflown and will mean less respite for those under the existing flight paths. Furthermore it will mean more traffic as our roads will have to cope with 50% more freight and flight servicing traffic, even if more passengers and staff arrive by rail or bike as the Government are suggesting. I hope that borough residents will take the opportunity to attend the consultation, ask questions and submit their comments. 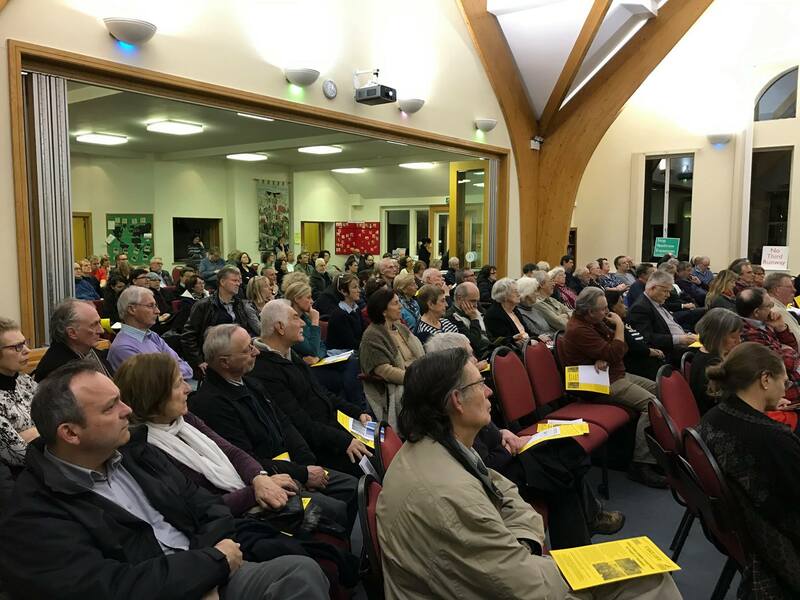 I'm also pleased to announce that a new resident's campaign group Brentford and Hounslow Stop Heathrow Expansion has been set up and I urge local people to join them. Brentford resident Dave Waller has helped to set up the new campaign group. Please contact Dave on davidwaller46@googlemail.com or visit https://bashelondon.wixsite.com/bashr3 .